At Ausenco, we are committed to providing our minerals and metals clients with exceptional service to ensure that from ‘pit-to-port’ our clients’ project needs are not only met, but exceeded. With our offices strategically located across the globe, we work closely with our clients, in even the most remote locations, optimising performance to achieve maximum return on investment through our fit-for-purpose solutions. 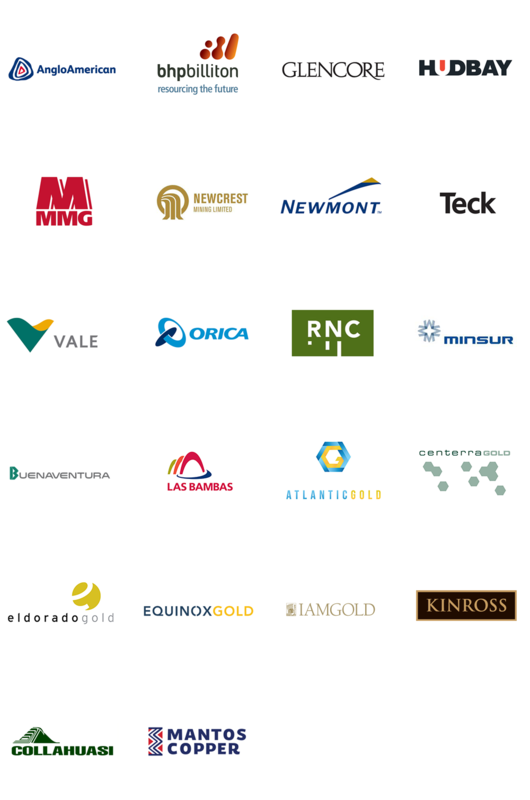 See below for some of the clients we have worked with globally.